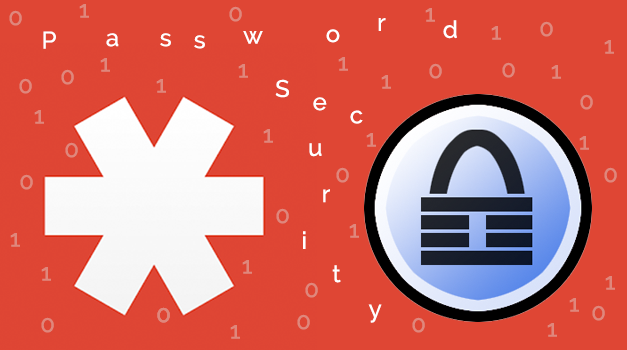 How Do You Keep Track of Your Passwords? Maybe the topic is something you avoid, but passwords are that seemingly necessary evil we have to deal with on a daily basis. Security experts make recommendations that passwords need to be more secure, but the guidelines are complex and make your password end up looking like cartoon profanity: “#X@8*Hsb%R.” How do you remember that? It’s tough to strike a balance between complexity/security and memorability.